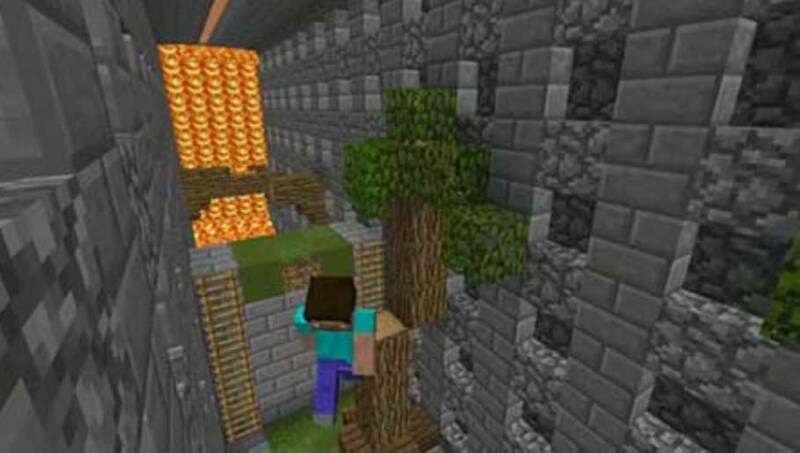 On the map Lava Run, as well as on other maps for Minecraft PE, designed for parkour, you will need to overcome a lot of obstacles in order to get to the final goal! 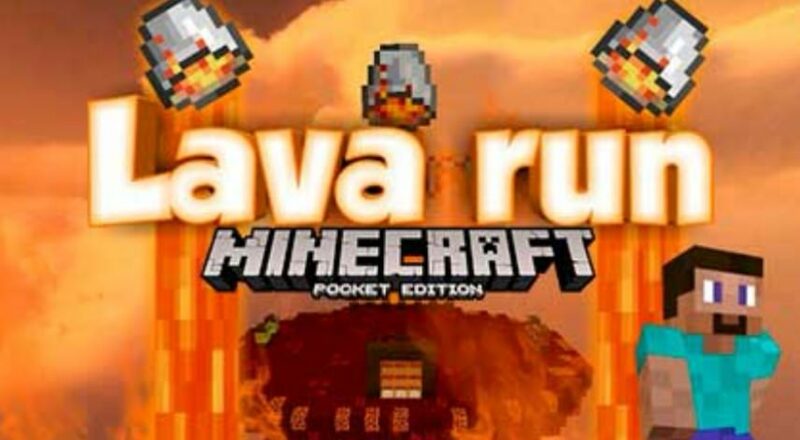 You will have 10 seconds of handicap, then the lava starts to flow, so the end will be able to reach only the most agile and fast. 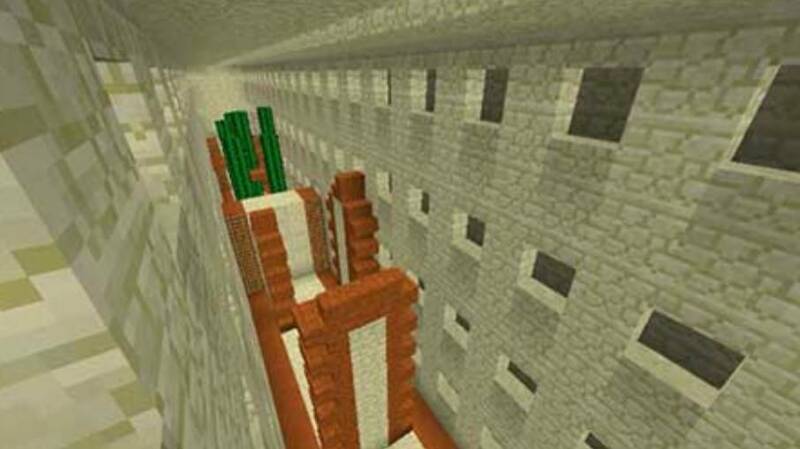 By the way, this card is designed for several players Minecraft NE, so do not hesitate to compete with friends. To open the next test, you need to finish the previous one. There are two levels of difficulty to choose from. Note that the card has the function of automatic damage recovery.